I’ve been taking photo’s of the 2017 and the 2018 Mille Miglia editions without publishing anything yet. 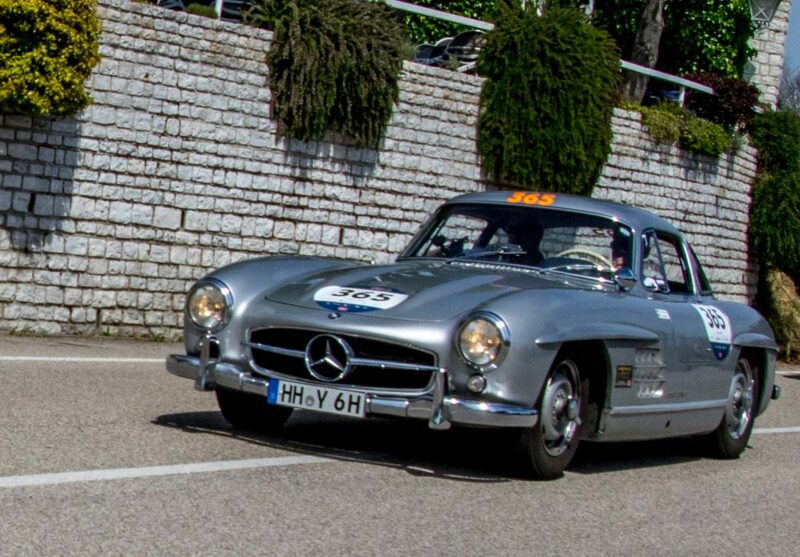 As an intro to what I will publish the story of Stirling Moss with some Mercedes participants. But before all I would like to share a very good video by a big smile Dane who participated in 2012 … Continue reading "Mille Miglia – Stirling Moss"